“We look forward to vigorously defending against them in court,” the company said in an email on Friday. The day before, Waymo, a spin-off from Google’s self-driving car initiative, filed a lawsuit against Uber, claiming that the company had stolen designs for a key technology that makes computer-led driving possible. According to the lawsuit, Uber allegedly built a LiDAR system for its own self-driving car that lifts confidential designs from Waymo’s own technology. LiDAR, which stands for Light Detection and Ranging, can essentially help an autonomous car map its surroundings. 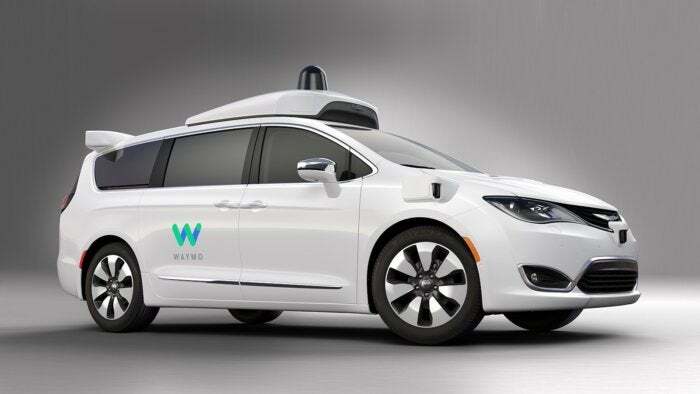 Waymo, which is an Alphabet subsidiary, spent more than six years developing its own LiDAR system. However, Uber managed to quickly catch up, the lawsuit claims. It did so by acquiring a startup called Otto that was co-founded by a former Waymo staffer named Anthony Levandowski. Before Levandowski left Waymo, he allegedly downloaded over 14,000 highly confidential design files that were later used to develop Uber’s own LiDAR system. Other former Waymo employees allegedly did the same, according to the lawsuit, and also stole sensitive information from the company, before leaving to join Uber and Otto. Waymo’s lawsuit seeks damages from Uber, along with an injunction against the company, stopping it from unfair competitive practices. However, on Friday Uber said, it’ll keep working on its self-driving car technology as it fights Waymo court. “We are incredibly proud of the progress that our team has made,” Uber said.